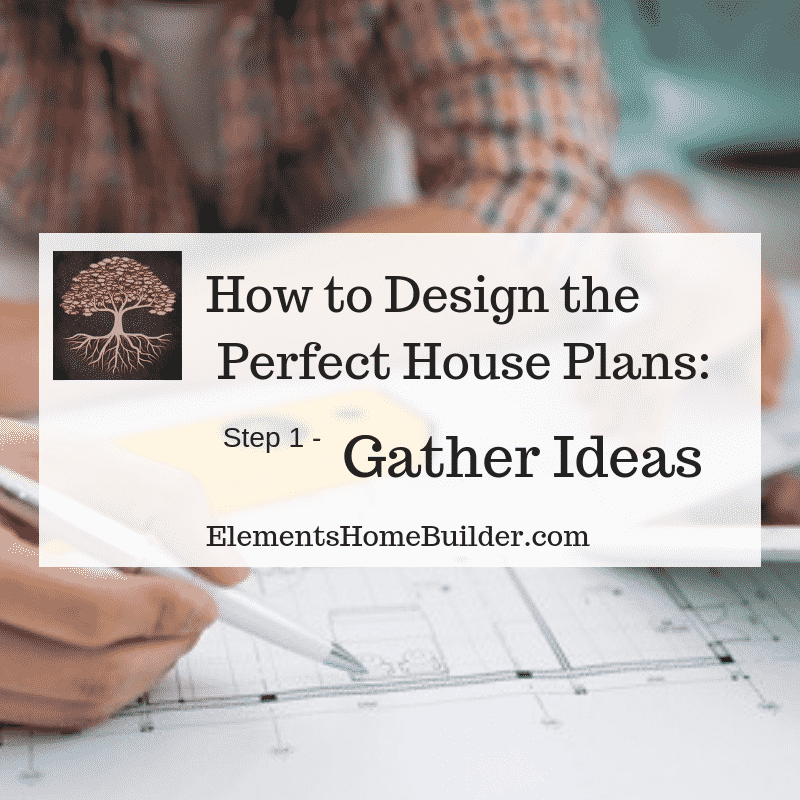 The first step to designing the perfect house plans is to gather ideas. Have a binder with floor plan concepts or a Pinterest account full of pins with beautifully decorated homes? Then, you’ve already started this step! Right now, it doesn’t really matter if you are working on paper, electronically, or using a combination. File folders, three-ring binders, pictures saved on a phone or computer… I’ve seen it all work well. (Plus, we’ll discuss organization techniques in the next blog). What’s actually most important is staying focused on your needs and budget. It’s easy to get distracted by photos of gorgeously decorated designer homes on Pinterest or Houzz. 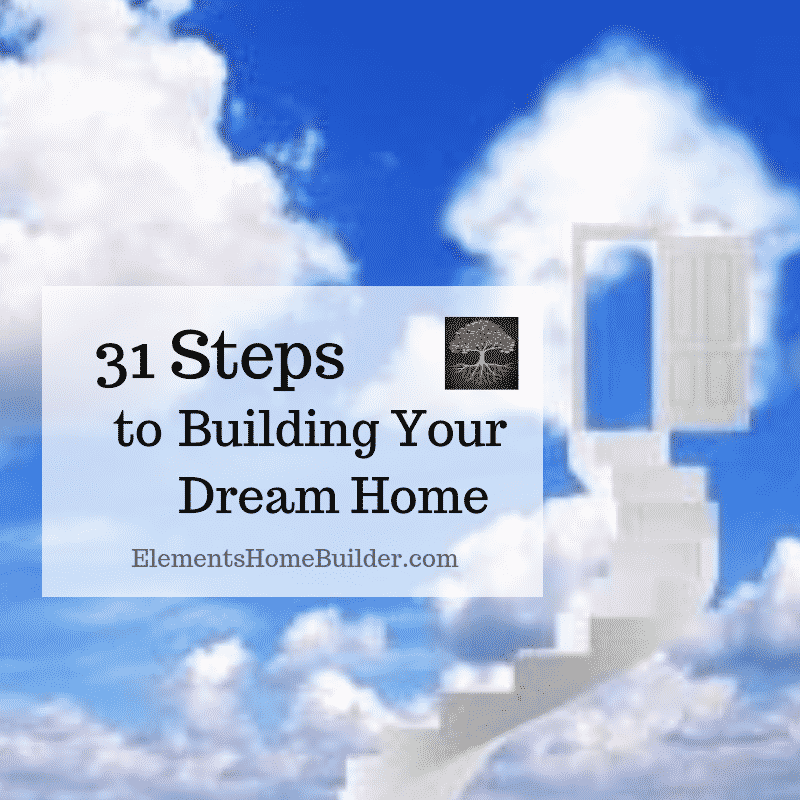 We need to stay concentrated on how you will live in your home, how your beautiful space will function. 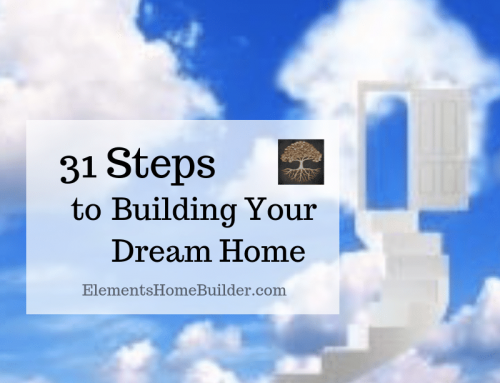 To do this, we must separate function (the floor plan – how you live in your house) from form (the finishes – how your home looks). Because finishes are fun and fairly simple to find on sites such as Pinterest and Houzz, we are going to focus on function. So, we are going to ask a lot of questions and give you tons of things to think about. We encourage you to write down your answers, plus discuss these important details with others who will be living in the home. 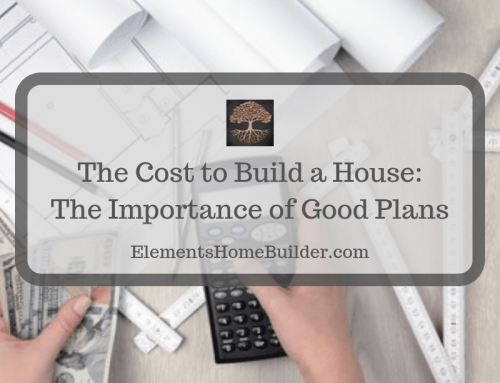 After all, you need to make sure that your house plans work for the entire family—whether that includes a partner, fur baby, aging in-laws, or littles. Families come in all shapes and sizes, and so do perfect house plans. How would I solve these problems in a new house? What does everyone do when they wake-up? When do family members leave the house? What is your afternoon/evening routine? When do family members come home? Where do they drop their stuff? What work spaces do you need? What are your weekend routines? How does your family spend weekends? How could a new house make your leisure time more enjoyable? Now that you’ve thought about your wants and needs, we can begin to consider specific floor plan details. 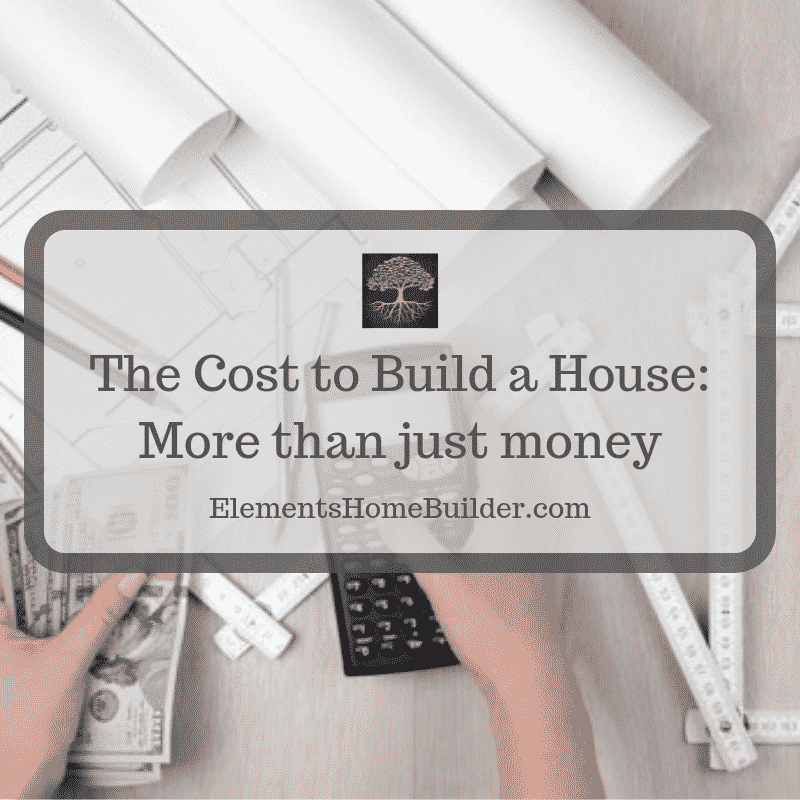 How many bedrooms, bathrooms, living areas, dining areas, garage spaces, etc.do you need? How big do you need each of the above rooms to be? Note that need, not want, is specified. Unless you have an unlimited budget, be cautious of becoming emotionally tied to room sizes at this point. 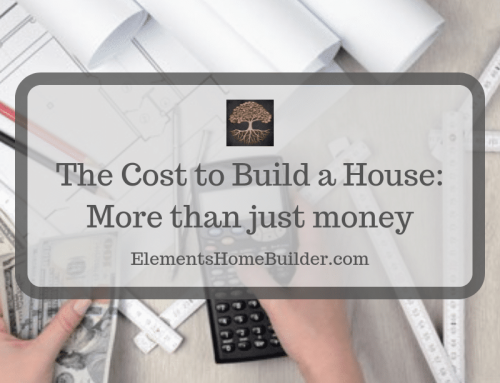 Budgets play a large factor in house size. How are bedrooms used in your current home? How would you like to use bedrooms in your next house? Are bedrooms just for sleeping or would multipurpose be better? Will there be more than one person at a time working in the kitchen? Who will use the kitchen? How many dining areas do you need? Are formal and informal dining areas needed? Do you have lots of family and/or friends over frequently? Do you only host groups occasionally? Will an expandable dinner table work? How many family/living rooms do you need? Do you need formal and informal living areas? How do you use your family/living room(s)? Do you host gatherings often? If so, do your guests frequently hang out in the family room? 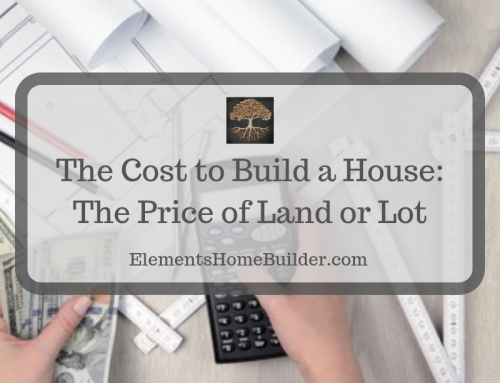 Now that you’ve considered how many rooms you need and what these spaces will be used for, it is time to think about where the rooms should be in relation to one another. Should the living room be on the back of the house or the front? Is there a view that a particular room should face? Is it important to access the back patio from the living room, kitchen, and/or dining room? Do people come in and out from the back yard needing easy access to a bathroom? Should all the bedrooms be on one side of the house or separate? Perhaps the kids are small, and you want them close. Is that going to change when they become teenagers? Do you want to be able to unload groceries from the car and walk straight into the kitchen? Does someone in your family routinely come in from outside tracking in dirt and mud? Do you need a mudroom or a drop zone where family members can drop muddy shoes, backpacks, purses, phones, etc.? So far, we’ve focused on the function of your house. 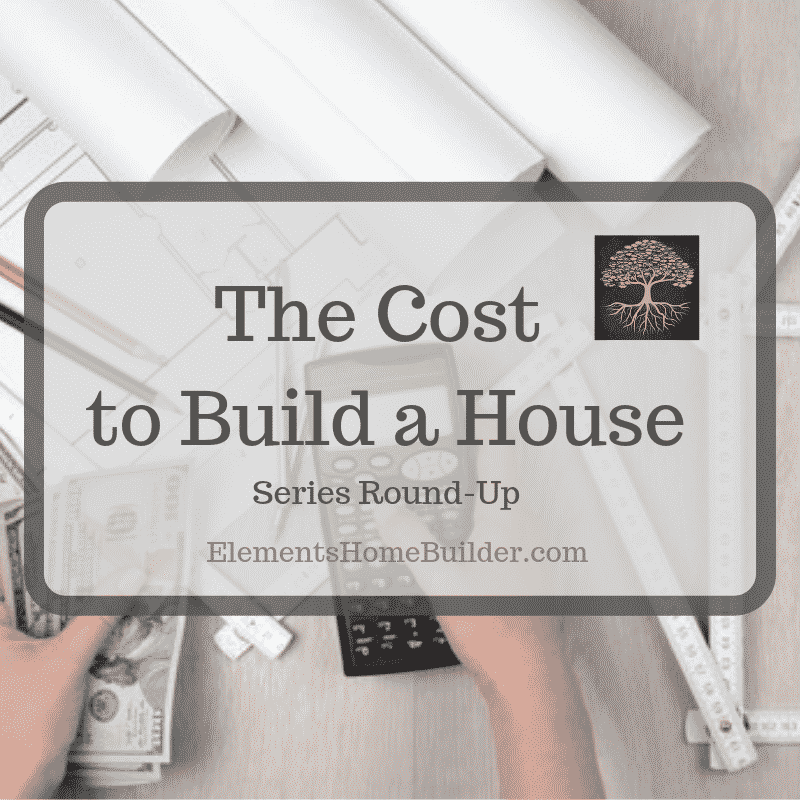 While this is extremely important, finishes are the jewelry that turn a house into a home. So, now’s the time to go back to Pinterest and Houzz and even tour already built homes to discover what styles you love. Is decorating with the latest styles in granite, quartz, and floor tile important to you, or is something more modest closer to your taste? How many different paint colors would you like in your home? What types of windows/doors/appliances do you prefer? As with room sizes, be cautious of becoming too emotionally attached to finishing touches. 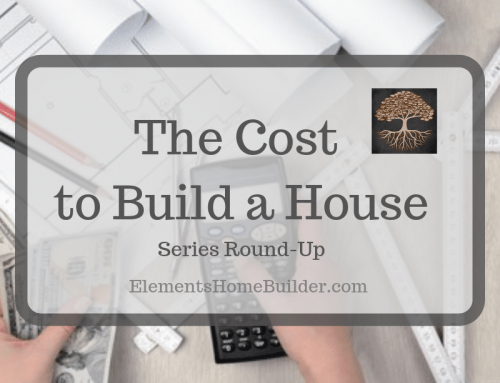 Budgets play a large role when choosing finishes. Just remember—paint colors and tile can be changed. It is more difficult (and sometimes impossible) to fix an outdated floor plan, however. Follow us on Pinterest and Houzz! An article in the series "How to Design the Perfect House Plans," which outlines important questions you should answer about functionality and finishes when gathering ideas for your dream home.